Upgrading your centralized Air Conditioner or Furnace on time can decrease your energy costs up to 45%. 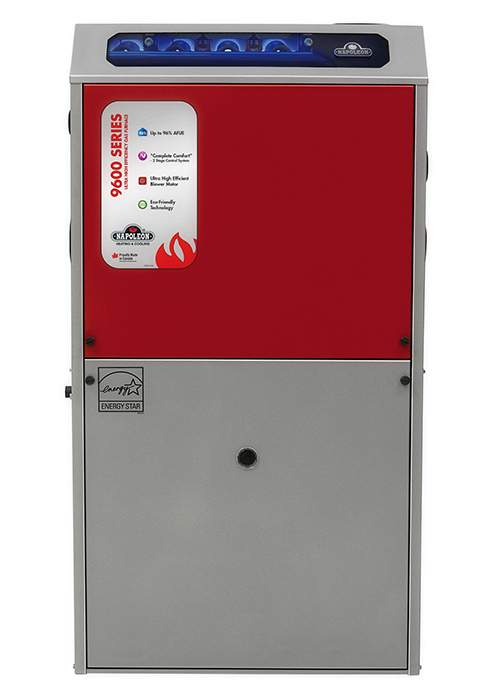 Most furnaces are located in the spaces where they are not constantly seen such as furnace room, closets and sections of the basement that are not often accessed. 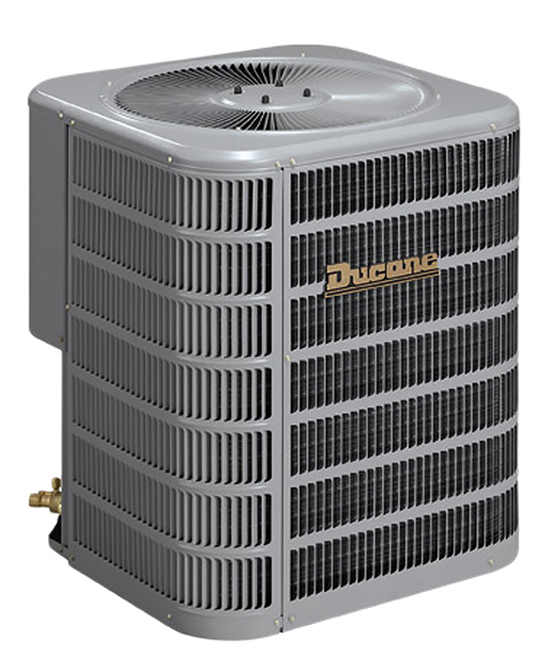 Homeowners often forget about furnace and centralized Air Conditioner existence until the system fails. Air Conditioner (AC) or Furnace is one of the most neglected equipment in homes and they are often taken for granted until they stop working. Many homeowners in Toronto, GTA do not even know some of the basic information about their existing centralized Air Conditioner or Furnace including its age, efficiency level or brand. You might even be one of the homeowner who never had a service or maintenance done on your Air Conditioner (AC) or Furnace until it failed you. This is not something to be ashamed of but rather it is a time to learn the importance of maintaining and replacing Air Conditioner (AC) and/ or Furnace in Toronto, GTA before it causes you problems. 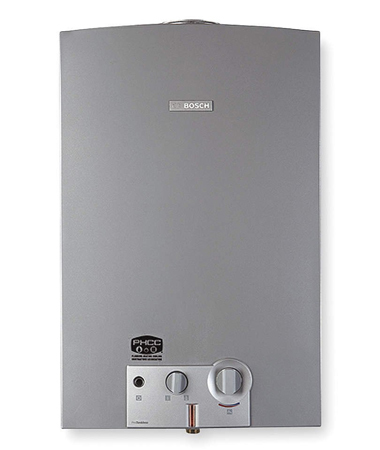 One of the main furnace parts is heat exchanger which is the metal tubing or a wall that is heated inside the furnace when burners are ignited and it is the only wall that separates toxic and deadly gases (carbon monoxide-which is odorless and colorless) from the air supply that is blown through the ductwork to your home. 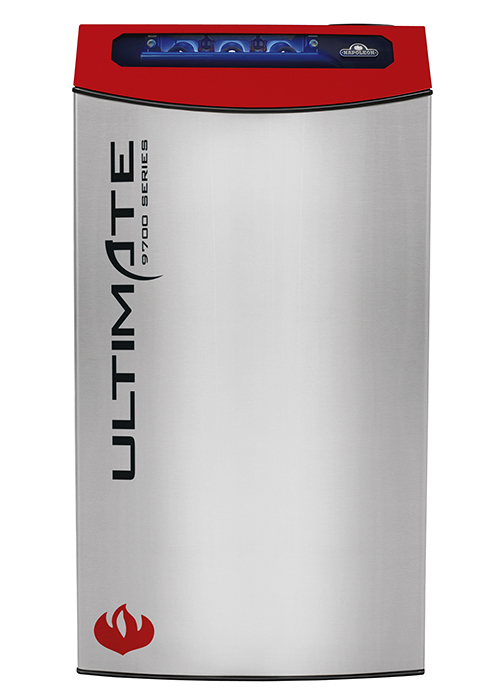 If your heat exchanger cracks, you got carbon monoxide leakage and direct exposure to a deadly gas. Do not take your chance and have your furnace inspected annually in Toronto, GTA, take preventive actions. Technicians can also advise you on furnace replacement cost or new centralized air conditioner cost in Toronto, GTA if it is time to replace you heating/cooling system. 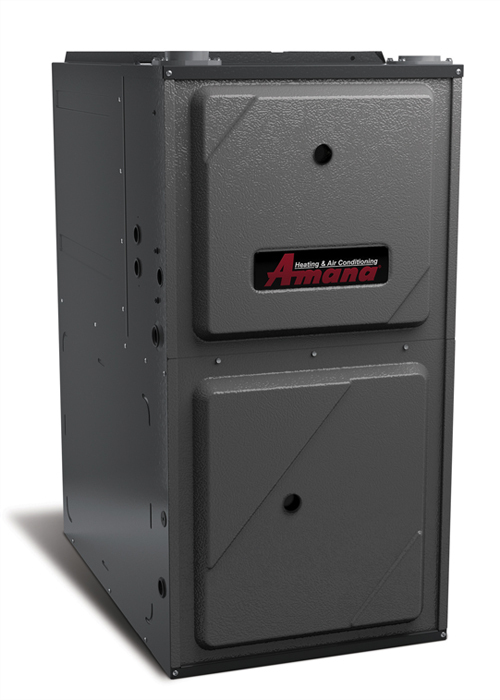 If you wait too long until your centralized Air Conditioner or furnace fails be prepared for loss: loss on sales and promotions on Air Conditioner (AC) or Furnace and even high installation costs. 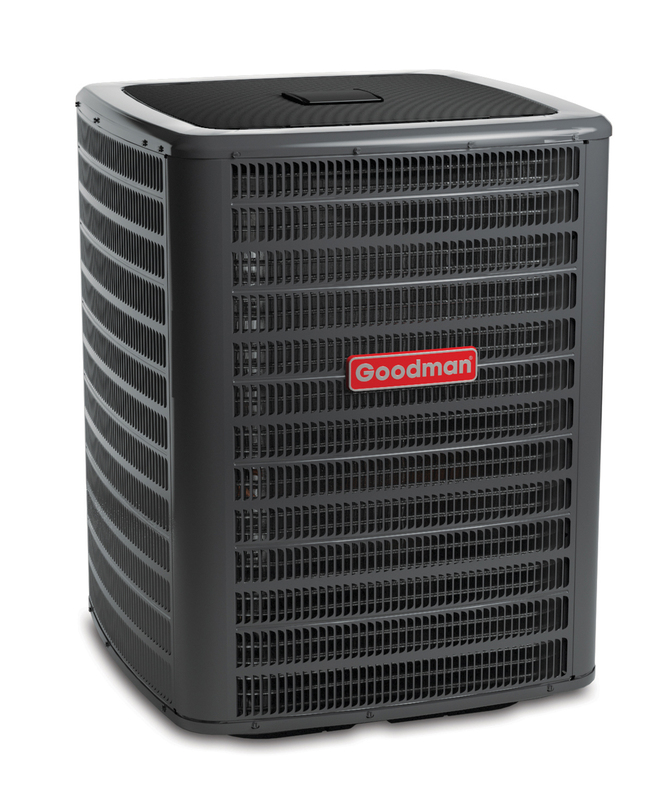 Buying new Air Conditioner or Furnace in Toronto, GTA during off season time can give you substantial savings on Air Conditioner (AC) and Furnace unit cost and installation. 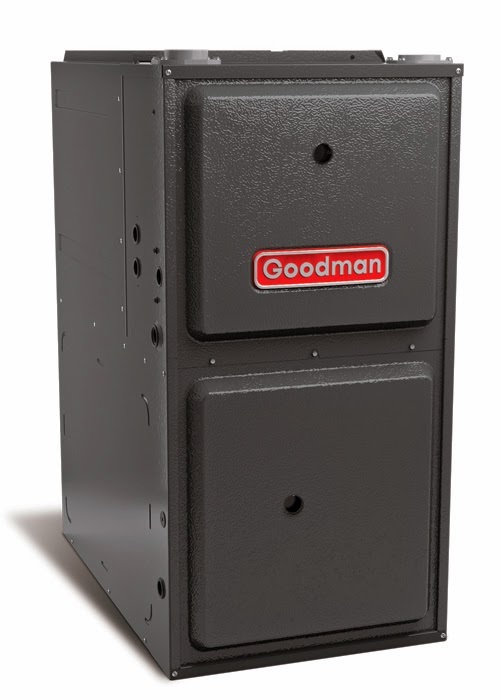 Waiting until your furnace fails in the winter will cause an emergency furnace replacement and high installation costs. 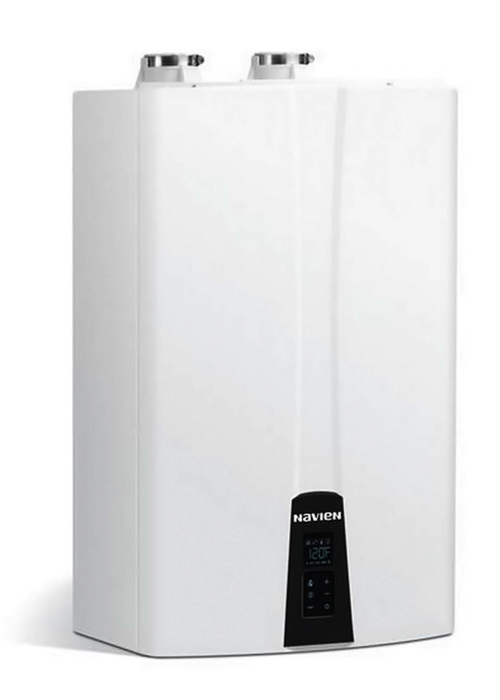 While Air Conditioner (AC) or Furnace might still work, it doesn’t mean it works efficiently. Replacing/ upgrading to a new high efficiency furnace and centralized Air Conditioner (AC) can decrease your energy costs up to 45%. 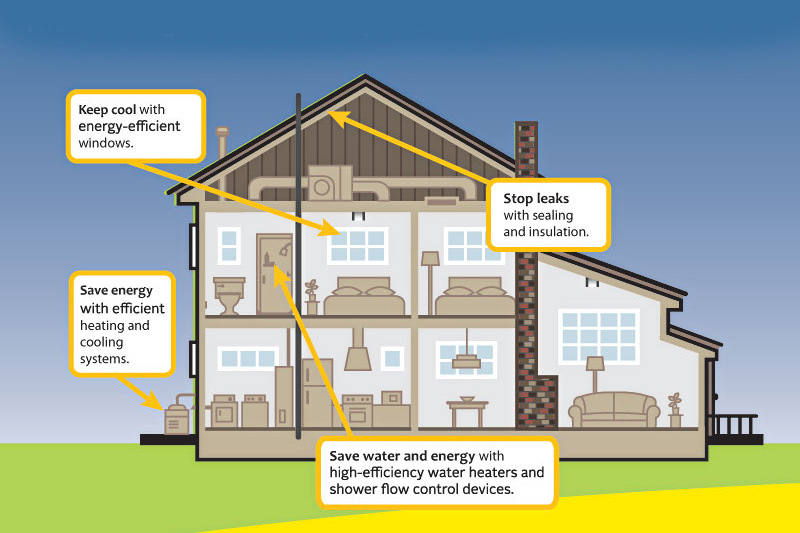 Moreover, installing a new Air Conditioner (AC) or High Efficiency Furnace will decrease your energy consumption and greenhouse gas emissions making your home environmentally friendly. There are consequences for not maintaining or upgrading your HVAC system in timely manner and these consequences have high costs. Do not procrastinate and lose your options, take advantage of Air Conditioner (AC) and Furnace installation and purchasing process today. Getting started is easy, call Today at 647-847-2998 or toll free at 1-855-998-2998 and have your new high efficiency air conditioner installed as soon as the next day. You can also contact us by submitting your enquiry online and one of our friendly staff will be happy to assist you.